See Thomas Jacobs in census returns from 1841 to 1881 by clicking here. Thomas Jacobs was baptised in Figheldean on 18th June 1826, the son of John Jacobs and Mary nee Ranger. In early life a farm worker, in his thirties he became a butcher, with a shop in Netheravon, and market trips to Marlborough. Elizabeth Gage was born in Damerham and baptised there on 20th January 1833, the daughter of James Gage and Judith nee Waterman. 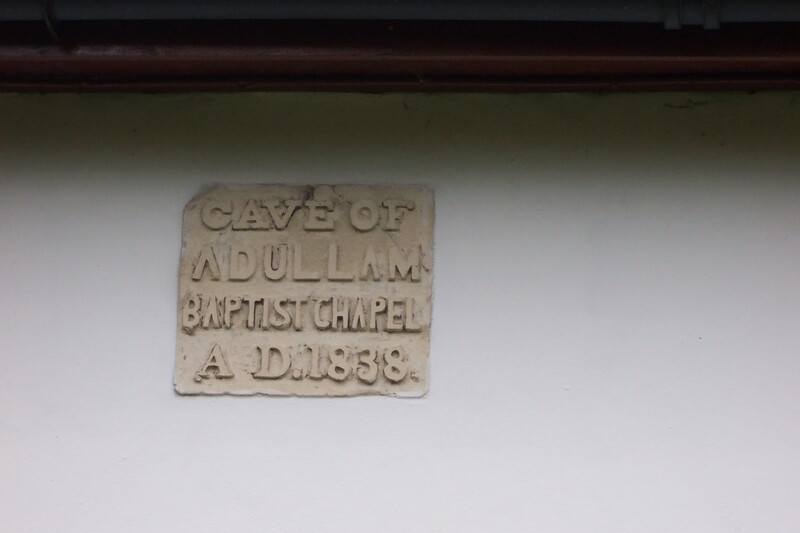 Thomas Jacobs and Elizabeth Gage married on 6th August 1856, at the “Cave of Adullam Strict and Particular Baptist Church” in Upavon. 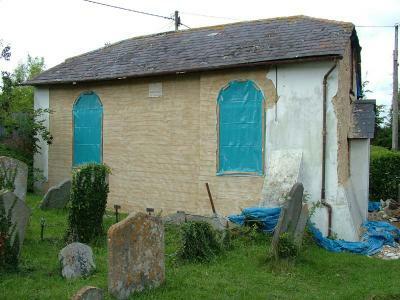 This church is still standing and was beautifully restored in 2006. Tom Ivo Jacobs, baptised at Figheldean 4th April 1857, buried 16th June 1858 in Figheldean. Harry Gage Jacobs, born about 1860 in Haxton, labourer, shepherd, cowman. Never married, took to the road (a tramp) after his mother died in 1912. Thomas James Jacobs, born 18th August 1862 in Netheravon. Became a butcher like his father, lived in Durrington and Salisbury before emigrating to Canada with his family in 1912. He had married Lavinia Jane Vincent in the Brown St Baptist Chapel in Salisbury, on 29th October 1890. They first lived in Leask Saskatchewan, where he was active in the local community, before moving to Victoria British Columbia. His granddaughter Priscilla whom some of us met when she visited a few years ago, still lives in Duncan BC. *See family photo below. David George Jacobs, my namesake, born about June 1874, died about September 1906. David suffered from epilepsy, never married. The ill-fated name Ivo may come from St Ivo, Bishop of Chartres in 1090, although his significance to a Baptist family is a mystery to me. 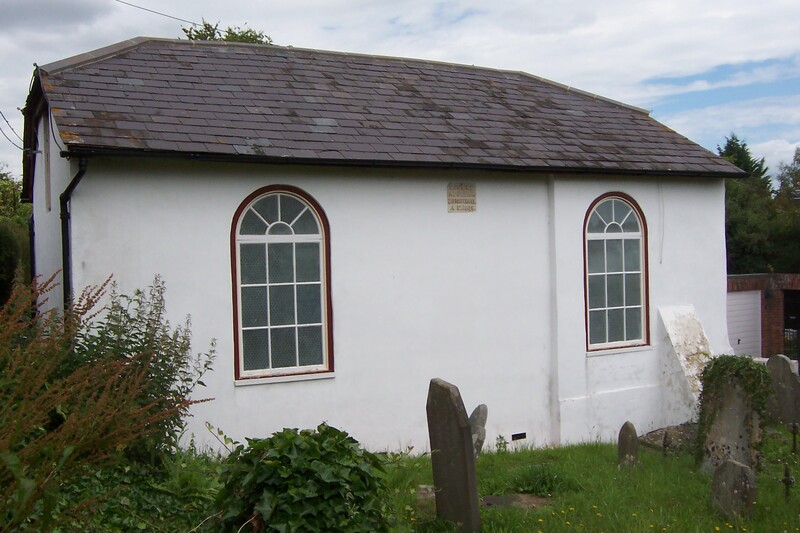 Thomas died - of TB - on 22nd May 1886 at his home in Fittleton. The ‘Cave Adullam’ was where the newly anointed king David took refuge from the old king, Saul. 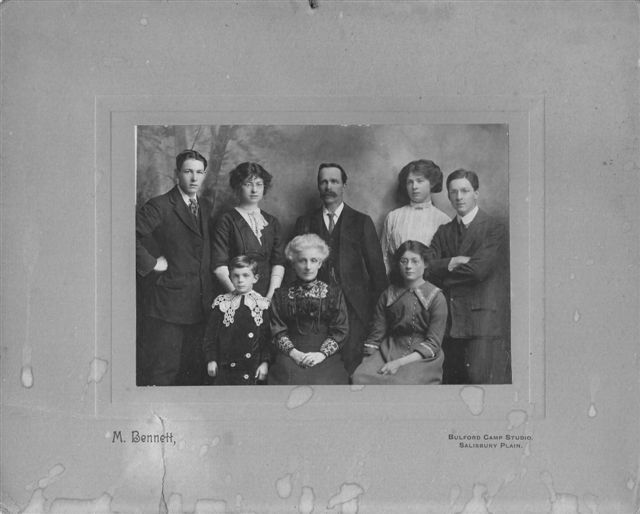 Thomas and Lavinia are in the centre surrounded by their six children. The youngest son Donald is the father of our second cousin Priscilla, who kindly sent me this photograph from Duncan, British Columbia..